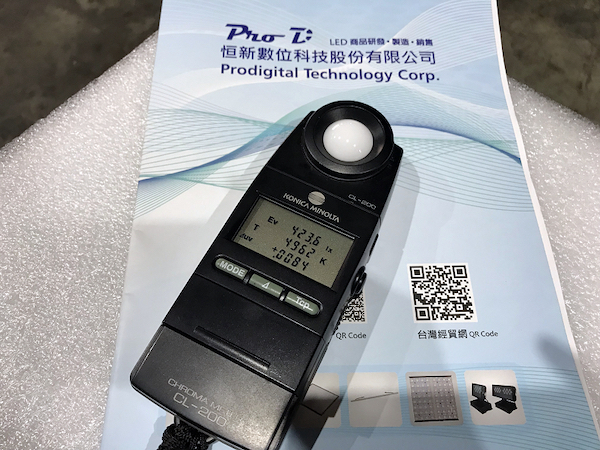 Compared with the traditional mercury lamp, Prodigital Technology Corp. high bay lamp, with a power consumption of only 120W, yields 16,200 lumens of brightness. The efficiency is up to 135lm/W, and the 120-degree direct-down angle design can replace the traditional 250W~400W mercury lamp. 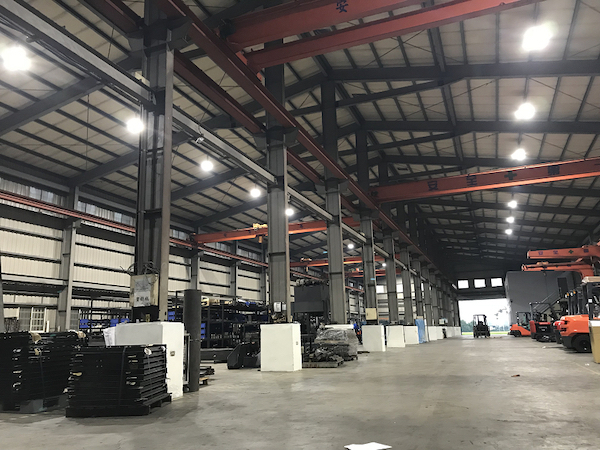 The LED high-span is open and bright, improving the waiting time of mercury lamp to turn on the light and the problem of high power consumption and low life. Prodigital Technology Corp. 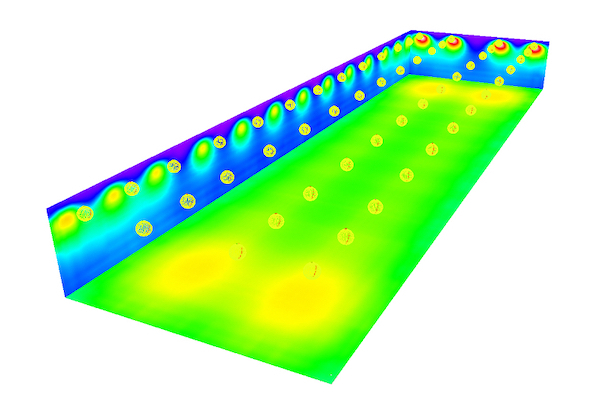 LED provides comprehensive lighting evaluation, perfect brightness calculation and overall energy saving evaluation before purchase, and provides the most complete basis for 1:1 light effect simulation. 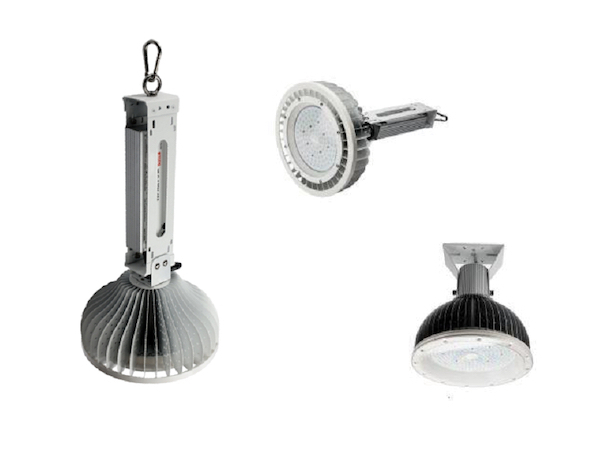 Long-term use of product life, light efficiency, color temperature, quality and stability, the use of product warranty up to 3 years, also provide LED high-bay lights for factory, logistics, warehousing, etc., three years less than 20% light fade performance, With the high-efficiency power supply of Taiwan's Meanwell HLG series, the warranty users have no worries. Our quality principle by the customer unanimously respected, but also continue to create new value, and strive to promote Taiwan's characteristics and spirit, uphold the field of LED professional experience, to provide customers with different options.